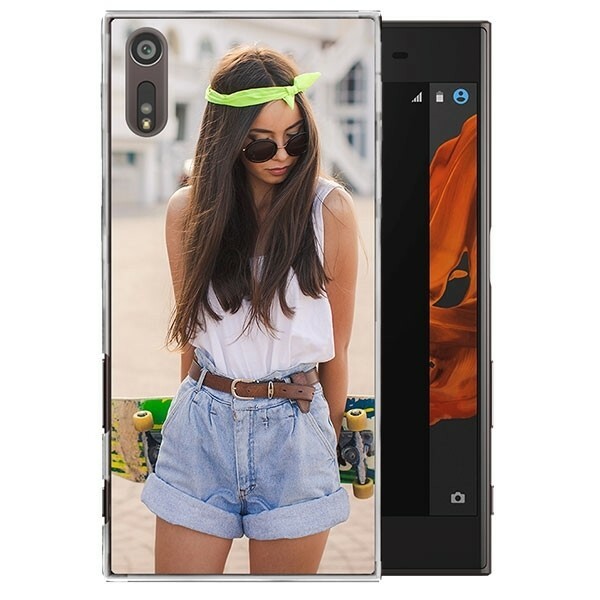 Design a stylish Sony Xperia XZ case. You are unique. There is no better way to show it than through something you carry with you daily! Designing a Sony Xperia XZ case can now be done exactly how you want it. 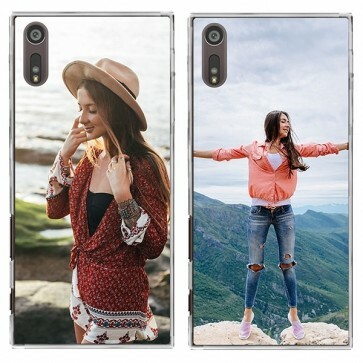 This hard case offers elegant protection on your phone and, due to its transparent color, you will hardly realize that it is around your smartphone. The case protects the side and back of your phone so that it can’t be broken. The Sony Xperia XZ case design process is very simple. Would you like to know how to do it? Read on! Click 'start now' to start your own Sony Xperia XZ case design. 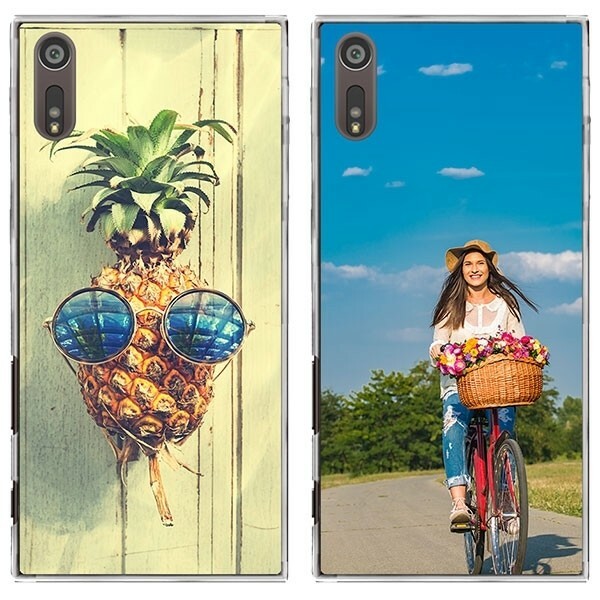 In our customizer you have several options to make your phone case. For example, upload your own photo from Facebook, Instagram or the hard drive of your laptop or computer. If you don’t have a nice photo or inspiration? Then you can choose from one of our creative designs. To complete the design, you can also choose to add text. For example, think of an inspirational quote or an important date. Are you ready to make your Sony Xperia XZ case? Then you can order it now! Is the design ready? Are you happy with your design? Then you can order the phone case. Once you've filled in all the information and paid for the order, we'll get started right away. We would like your phone cover to be delivered to your home as soon as possible. Therefore, we assume that if the case is ordered before midnight, we will produce and ship your case by the next business day. Would you like to follow your order? Do you have any questions? Send an e-mail to our customer service! We are happy to assist you.